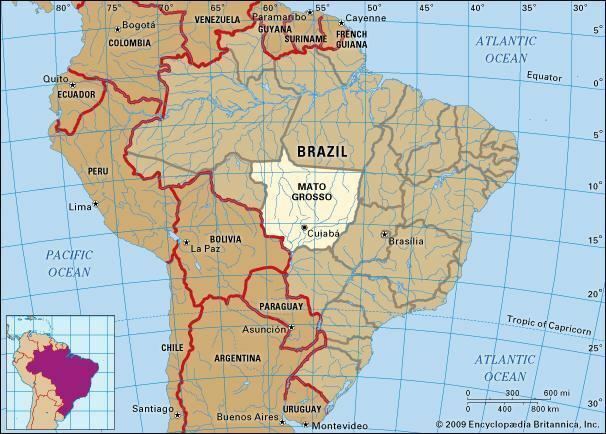 Mato Grosso ("Thick Bushes") is one of the states of Brazil, the third largest by area, located in the western part of the country. Neighboring states are (from west clockwise) Rondonia, Amazonas, Para, Tocantins, Goias and Mato Grosso do Sul. It also borders Bolivia to the southwest. 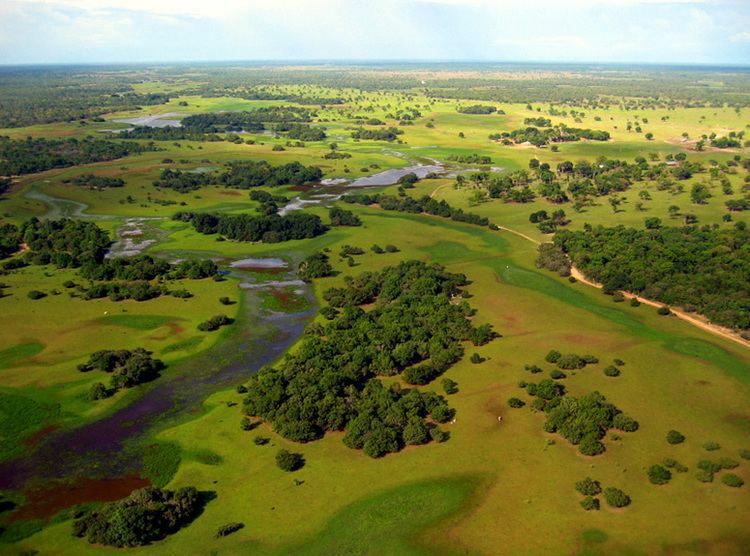 A state with a flat landscape, alternating great chapadas and plain areas, Mato Grosso presents three different ecosystems: Cerrado, Pantanal and the Amazon Rainforest. The vegetation of the open pasture covers 40% of the state, and the Chapada dos Guimaraes National Park, with its caves, grottos, tracks and waterfalls, is one of its great tourist attractions. In the north is the Amazonian forest, with a biodiversity covering half of the state. The Xingu National Park and the Araguaia River are in Mato Grosso. Further south, the Pantanal, the worlds largest wetland, is the habitat for almost a thousand species of animals, with many aquatic birds. Located in the Mato Grosso is the Chapada dos Guimaraes, a unique and beautiful environment made from sandstone mountains and their subsequent erosion. The terrain of the Mato Grosso is varied and includes cliffs, canyons, and beautiful waterfalls. The biologically rich Pantanal, one of the worlds largest wetland/prairie ecosystems, is also located within this state. 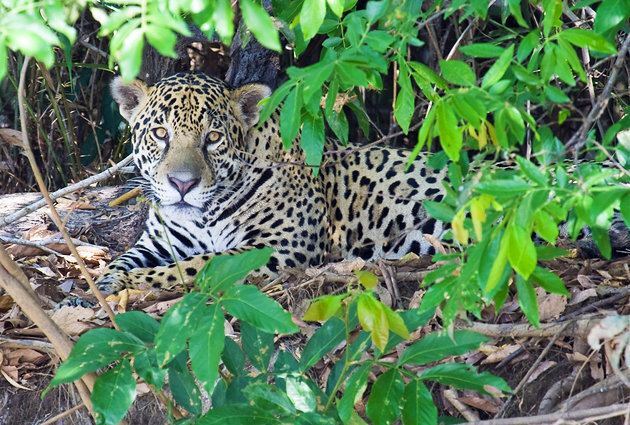 Much environmental degradation has occurred to the Pantanal within the past few decades, and it shows no sign of stopping anytime soon. The Pantanal can be compared to the Everglades in Florida, as both share much in common, habitat wise, although the Pantanal is of much larger scale. In 1977, the state was split into two halves, with Mato Grosso do Sul becoming a new state. The Bororo Indians live in the Mato Grosso area. As late as 1880, soldiers patrolled lands on the outskirts of Cuiaba, Mato Grossos capital and largest city, to protect settlers from Bororo raids. By the end of the 19th century, although severely reduced by disease and by warfare with explorers, slave traders, prospectors, settlers, and other indigenous groups, as many as five to ten thousand Bororo continued to occupy central and eastern Mato Grosso, as well as western Goias. The southwestern part of it was ceded to Bolivia in exchange for Acre, according to Treaty of Petropolis in 1903. The historic remoteness of this area led it to be the subject of exploration, most notably by Captain Percy Fawcett, in the quest for lost cities. It was also the rumored location of access to the interior of the earth in various Hollow Earth theories. Agriculture is the largest component of GDP at 40.8%, followed by the service sector at 40.2%. The industrial sector represents 19% of GDP (2004). Mato Grosso exports: soybeans 83%, wood 5.6%, meats 4.8%, and cotton 3.3% (2002). The local culture is very rich, due to the influences of and encounters with various cultures, such as Native Americans, the original settlers, the Africans enslaved originally by the Portuguese, and Europeans, beginning with the Portuguese settlers and other European immigrants who arrived later. Two long periods of isolation also contributed to its differentiation, which has been somewhat diluted by recent immigration. 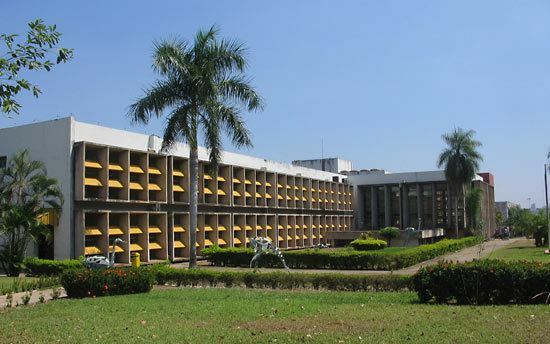 Cuiaba has an interesting cuisine influenced by natives, with their typical dances, craftwork, and music. Dance and music were traditionally connected to the worship of Catholic saints and their festivals, Saint Benedict (the citys patron), being one of the favorite. Fishing in the Teles Pires, Sao Benedito and Azul rivers is productive practically all year long. 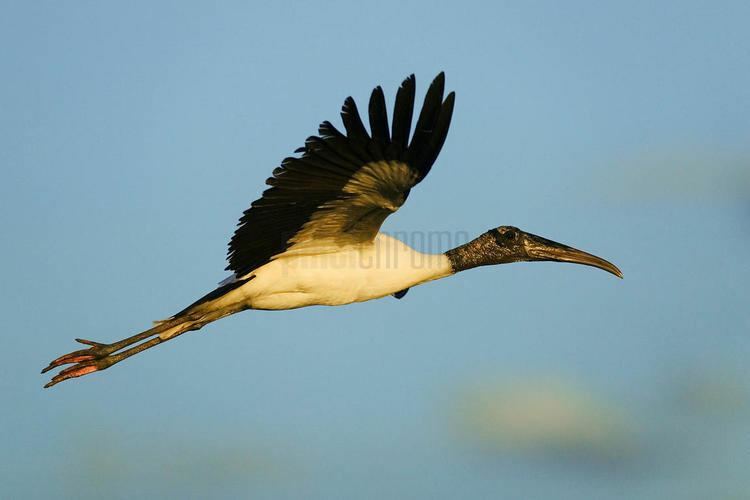 Bird watching: with the more than 570 species of catalogued birds and new species being discovered every year, the region of Alta Floresta, Cristalino and Azul River Basin receives constant visits from famous ornithologists and bird watchers.